Employees, partners, and customers may access an organization’s applications from virtually anywhere: the office, home, or on the road. 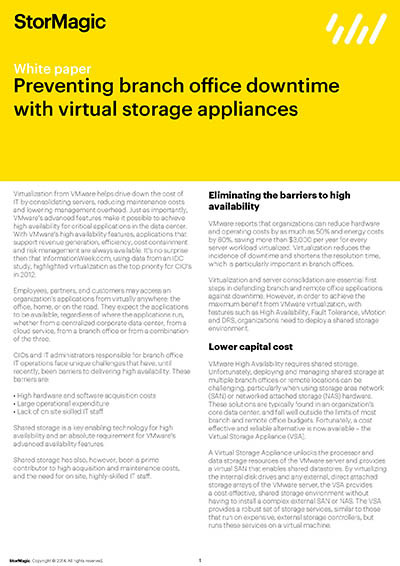 They expect the applications to be available, regardless of where the applications run, whether from a centralized corporate data center, from a cloud service, from a branch office or from a combination of the three. 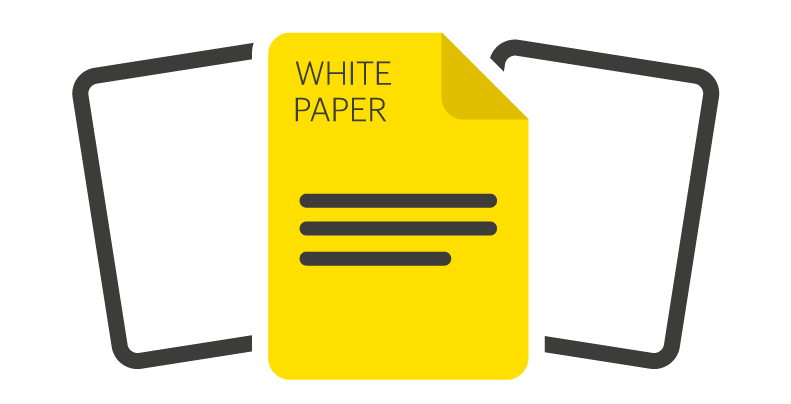 This white paper explores these barriers and the ways in which the IT administrator can overcome them.